There are but few who pass muster with every single chocolate geek in the industry like Bertil Akesson. He is absolute chocolate royalty. 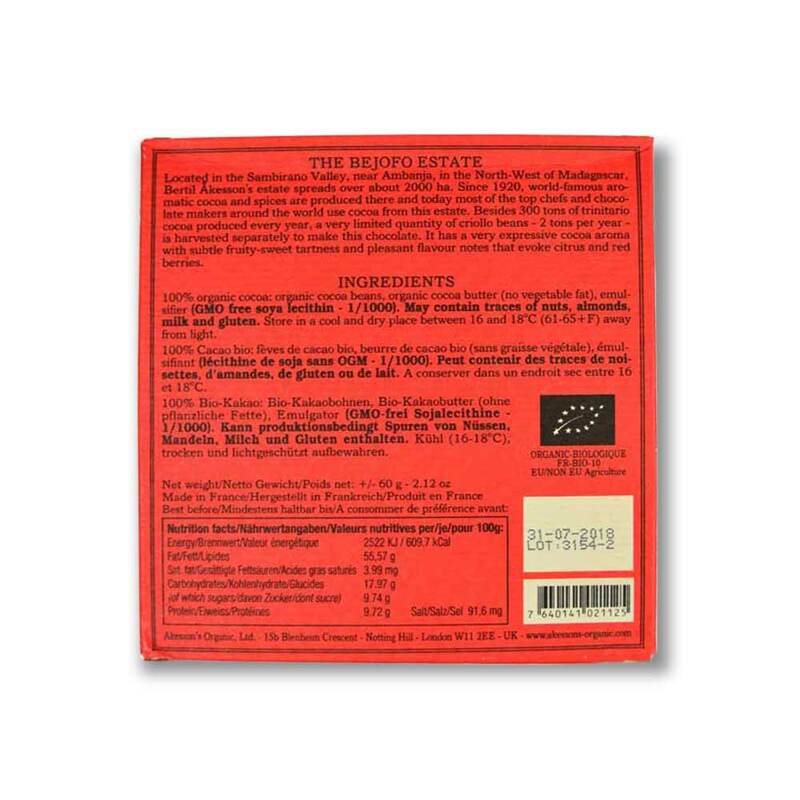 We all have his family's estate in Madagascar to thank for that entire terroir, because the overwhelming majority of top chocolate makers use Akesson beans for their Madagascar chocolates. 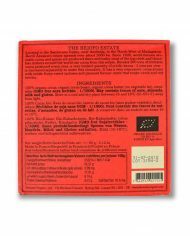 Not only does Akesson Chocolate now have plantations in Brazil and Bali, but it has its own line of chocolate, which uses the best of its harvest from all three origins. There are but few who pass muster with every single chocolate geek in the industry like Bertil Akesson. He is absolute chocolate royalty. 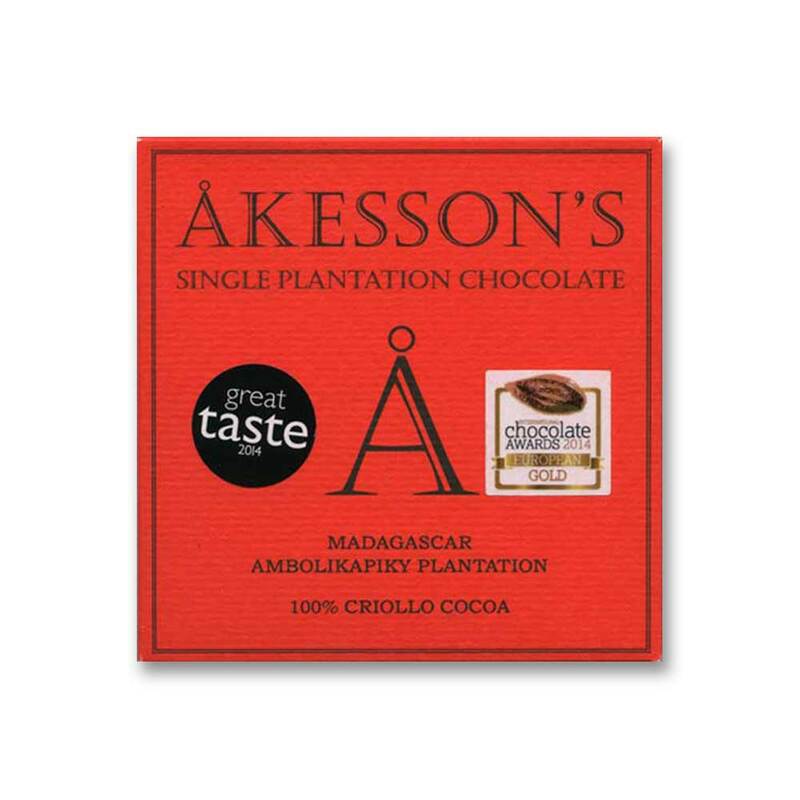 We all have his family’s estate in Madagascar to thank for that entire terroir, because the overwhelming majority of top chocolate makers use Akesson beans for their Madagascar chocolates. Not only does Akesson Chocolate now have plantations in Brazil and Bali, but it has its own line of chocolate, which uses the best of its harvest from all three origins.